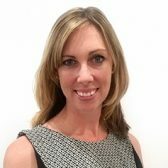 Vision One Eyecare have established three leading eye care in Langwarrin, Mornington and Carrum Downs, being your local optometrist. 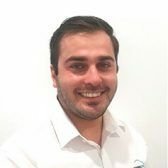 Langwarrin, Mornington and Carrum Downs locals can rely on us a wide range of preventative and corrective optometry services – call us today to make an appointment. 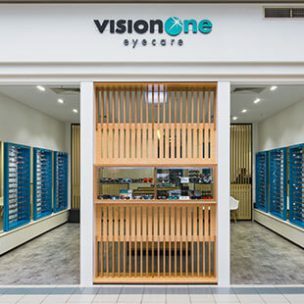 Vision One Eyecare are the leading optometrists in Mornington, Carrum Downs and Langwarrin, taking a family-focused approach with the high-quality eyecare we provide to Melbourne’s south-eastern suburbs. 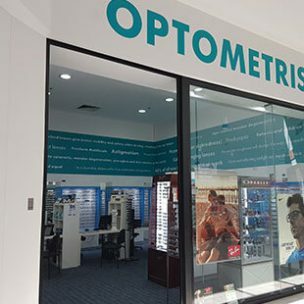 Our optometry services ensure Langwarrin, Mornington and Carrum Downs residents have access to a wide range of quality products, including the latest fashion glasses and sunglasses. Regular eye examinations are an important part of your health care regime, even if you have excellent vision. 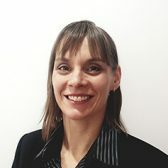 The expertise and passion of our optometrists ensures Carrum Downs, Mornington and Langwarrin residents have the health of their eyes prioritised, with the latest equipment and technology being used to monitor the condition of your eyes. We assess your vision and, more importantly, the health of your eyes for diseases such as glaucoma, macular degeneration and cataracts, as well as other signs of underlying health conditions such as diabetes and high blood pressure. Our eyes and vision change over time, meaning your eye health must be monitored with regular eye examinations and other optometry services. 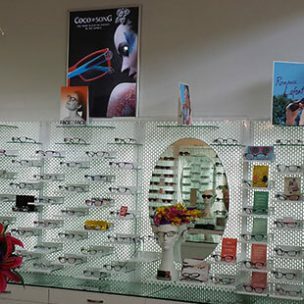 Mornington, Langwarrin and Carrum Downs residents can not only count on us for eye examinations, but also the latest fashion spectacles at affordable prices! 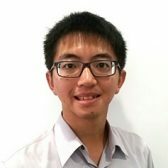 For optometry services in Carrum Downs, Mornington, Langwarrin or surrounding suburbs, there’s no looking past Vision One Eyecare. Contact us today to make an appointment and prioritise your eye health.